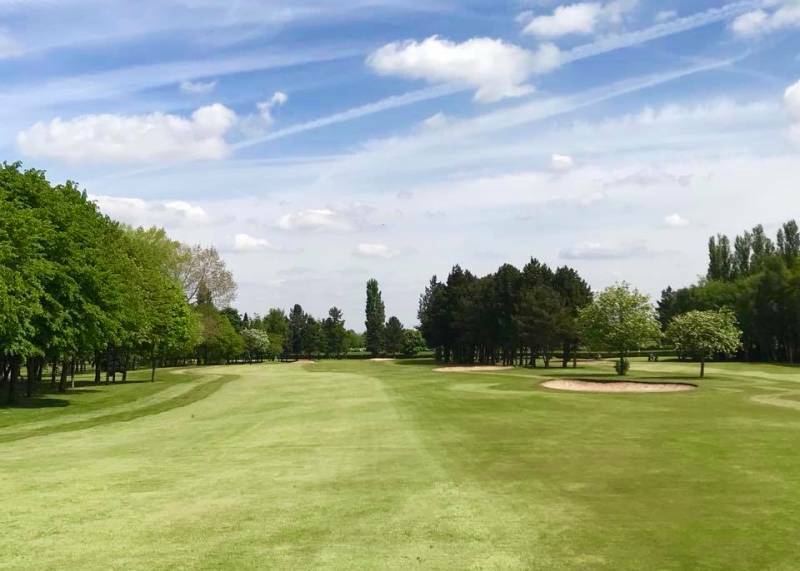 Here at Leigh Golf Club you'll find us a very friendly, approachable bunch and are always delighted to welcome new members. In 2018 we with the thanks to our Professional Andrew Baguley implemented brand new processes and administration welcoming a very large influx of new members. We are very proud of our Golf Club, the fantastic condition of our course and are sure you'll find this hidden gem, a true test to any golfing ability. 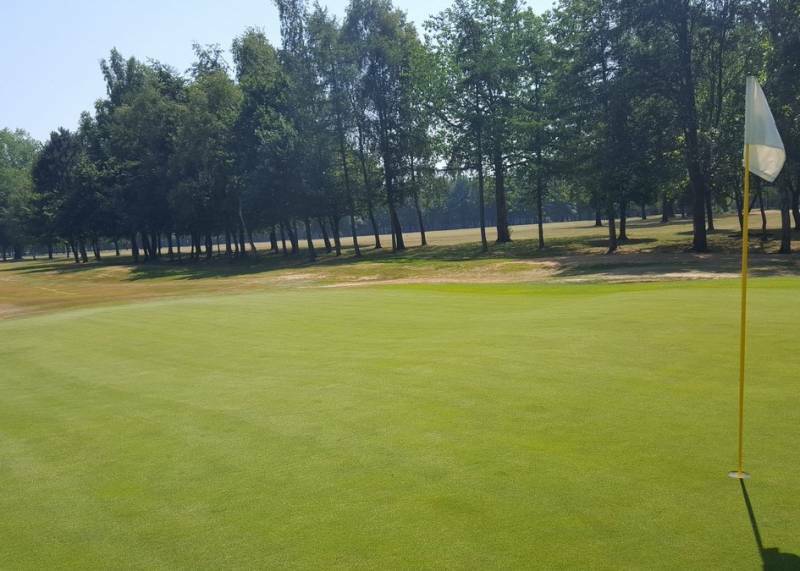 Our 2019 memberships consist of five categories, designed to suit all different needs and there are no joining fees. Yearly membership subscriptions are due 1st August with payment options of full payment in cash, cheque, credit card or 12 monthly direct debit payments with no extra charges for monthly direct debit payments. Please note all our memberships are non-suspendable, at the bottom of this page are the terms and conditions for the different categories of membership. If you are interested in joining Leigh Golf Club all inquiries/applications are dealt with by Andrew Baguley, our Head Professional, who has been at the club for 30 years. So what he doesn’t know about the club isn’t worth knowing, please call him on The Pro Shop phone number 01925762013 Option 1. The Pro Shop is open 364 days a year, so able to deal with most matters regrading membership on the spot. Making contact via email to the office/secretary could due to office hours/closures result in a delay in a response. Many thanks. Junior Memberships are available from 8 years with the fee increasing yearly thereafter. Intermediate Memberships (18-29) are available starting at £259.00 increasing yearly thereafter. Please download a membership application form at the bottom of this page to apply.